Antigravity Batteries© Clampless Jump Starting Harness - Works with NEWER Micro-Start XP-1 & XP-3. Does Not Work With Original XP-1 & XP-3 - No Need for Jumper Cables! 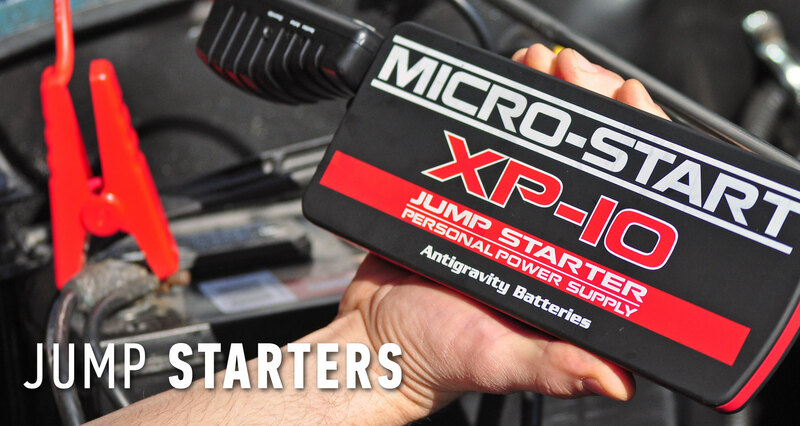 Antigravity Batteries© Micro Start Sport Portable Battery Jump Starter & Charger - Jumps a V6 with Ease!